I apologize for not blogging enough. New tasks. New people. New responsibilities. Going through a learning curve. Meantime, I am enjoying Edwin Casimiro's Cure All Manual. I hope to start at least one of his protocols. The avoidance of any cosmetic will be very challenging though. :) I doubt if I will be brave enough to chuck them completely. Try to visit his blog and be challenged. I have started with 2 books in my 30-book Amazon wishlist. A Different Bookstore in Serendra is on sale up to February 28th. The Vaccine Book by Dr. Sears is a good read. The Leader in Me by Stephen Covey is equally engaging. A few weeks ago, I stumbled upon this product called the BB Cream. I first heard about from this Li(z)terati, whose site I lurk. Askmewhats made an extensive product review as shown here. It took me serious googling to finally find Indulgenzes, a local supplier. I bought a tube from Indulgenzes before she ran out of stock. "Blemish Balm, also called BB Cream, is known to have been formulated as an after-treatment cream to help patients who have gone through laser skin surgery to soothe and regenerate the skin. Soon, it became popular with many Korean celebrities. -Helps cover the irregularities on the skin, even out skin tone, camouflage under eye circles, scars and add radiance to face." Of all the BB Creams available in the market, BRTC (Bio Remedies for Therapeutic Cosmetics) has the best reviews. I liked the sound of a cosmetic that actually heals the skin instead of ruins it. So far, it is an amazing makeup base. 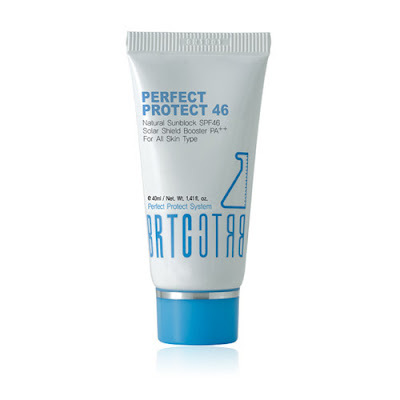 The Perfect Protect BRTC BB Cream leaves a dewy effect instead of a matte effect. 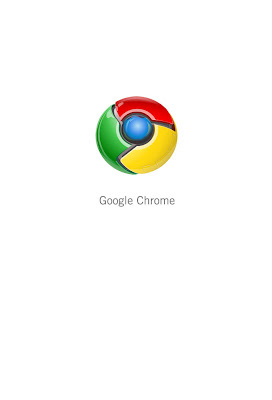 I wanted to like Google chrome. Downloading it was amazingly fast. It was like magic. It has a malware/spyware alert system that actually prevented me from opening sites including blogspot sites that have some issues. I would have wanted it to work! But, it was freakingly sloooooooooowwwww. I don't get it! It can hardly open its very own Google reader. It doesn't allow me to reply to my yahoo mail messages. I was unable to reply to group threads or to private messages. I don't get it. Now, there is a theory floating around that google chrome's sluggish performance is due to its secret activity of actually mining information on the user's web activities. Ah ha. That's it. I am outta here and running back to firefox! In October, 2008, the store Baby Company released the collection, "50 Favorite Nursery Rhymes: An Anniversary Collection" to mark SM's 50 year celebration. I was in Baby Company at that time buying diapers when I heard this beautifully sang, "Hush-A-Bye Baby." I asked the sales girl how much a CD costs while bracing for the usual PHP300 and above price range. My jaw dropped when she said they were selling it for PHP60 only. The whole CD was a real steal! Only problem is, I bought only one and it is no longer available after October. So, SM, if you are reading this, please, please make it available again. The CD is a real stress buster. The baby loves it and sleeps soundly after we play it to her. It is a constant companion to our out of town trips. It has preserved my sanity by preempting some of baby's major meltdowns. Amy of http://amy200686.blogspot.com/ gave me this fabulous award. Thanks so much girl!!! Do check out Amy's website. 1. Hubby and baby. I get really bad separation anxiety when it comes to my baby. Working on that. 5. Probably shopping, but not that much really. When my baby was just a few months' old, my really good friend from Canada emailed me to dump my non-BPA free bottles and switch to safer bottles. At the start I said, nah, it's no big deal. I was using Avent at that time and I found it pricey to change bottles since Avent is not offering to replace bottles here in the Philippines. After some time of deliberating and tossing and turning, I relented. I figured what is a few hundred bucks of savings but with a possibility of a potential damage to my daughter's health. What convinced me was the decisive action taken by the Canadian government based on the studies by Health Canada. On October 17, 2008, Canada announced its drafting of regulations banning the importation, sale, and advertising of polycarbonate baby bottles that contain bisphenol A (BPA), as announced here. As far as I know, the US has not initiated similar steps. There are two main sources of BPA for infants: (1) baby bottles; and (2) tin cans containing baby formula. Heating the bottle or putting in hot liquid may cause leeching. I have been mixed feeding from the start and shifted to pure formula feeding when my baby turned 8 months. 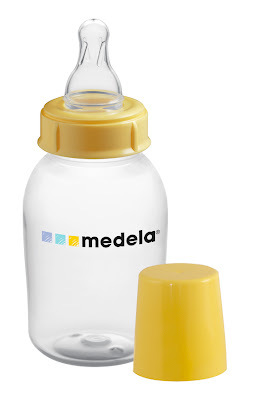 I have figured out a way of ensuring BPA free bottles by purchasing Medela bottles. However, I have not been as mindful of the formula cans containing my baby's formula. How to check if your formula tin can is polycarbonate. Check the bottom of the bottle for the number 7 in the center of the recycling symbol with a PC beside it. BPA Health Risks. Bisphenol A is a hormone disruptor. Studies have linked low-dose BPA exposure with permanent changes to the genital tract; increase prostate weight; decline in testosterone; breast cells predisposed to cancer; prostate cells more sensitive to hormones and cancer; and hyperactivity. The scientific studies are not yet very certain, however, I find it best to err on the side of caution. After all this information, I went up to see Beng of Codienne Enterprises. It is my understanding that Codienne Enterprises is allowed to distribute Medela products provided that they distribute directly to consumers and do not put out their products in stores. Maybe, that is why their Medela products are cheaper. I was in luck and Beng had stocks so I bought 4 pieces of 250ml/8.5oz bottles with medium teat at PHP 600/piece. 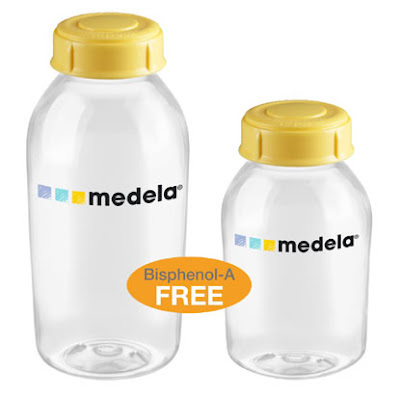 According to Beng, the Medela bottles are flexible as they can be used with all Medela breastpumps. The bottles are also shatterproof and do not crack or splinter when dropped. Best of all, they are BPA free! Once more, I found this fabulous massage oil at the Legaspi Sunday Market. It is made and sold by the same people behind the very effective gugo shampoo with real gugo bark, as I posted here. I also bought from them the pure soap which I use as baby bottle cleanser described here. What I love about the massage oil is that it is made of ginger. It is not oily or greasy. More importantly, it doesn't leave oil blots on my sheets or strong smell on the skin. That part I didn't like about coconut oil. nature's most health-giving gifts to mankind. and extract possess anti-inflammatory and antiseptic properties. wrinkles or varicose vein formations. The bottle shown about sells at PHP250.00. I already used some of it once for a 2-hour massage. So sulit. Gerry claims that he can ship his products. If you need more details, better reach him directly. His small booth is attracting attention at the Sunday Market. Celebrity sightings include Angel Aquino and Cory Quirino. I hope that doesn't affect either its quality or pricing. SearchingWellness is a 30 something wife, mother, and professional who is beginning to feel the effect of an unhealthy metropolitan lifestyle. Stress, unhealthy food, and pollution plus bad genes are all catching up on me. As I am not resigned to accepting the negative toll on my health, I am actively pursuing ways to counter the imbalance. Join me in my search and I hope to gain tips from you as well. God bless you. 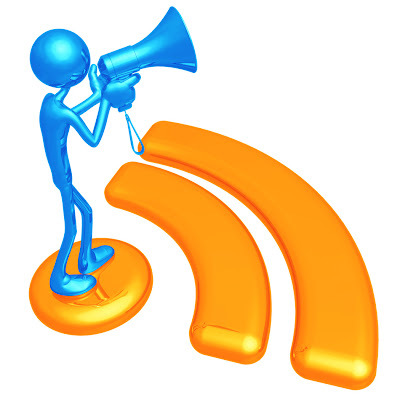 Hi, if you want to exchange links with me, please leave a comment including your link pages. Q - Sunnysideup: I choose to be happy!